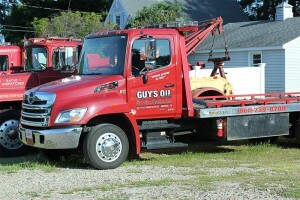 We offer tow service for cars, trucks, and heavy-duty trucks. We also offer commercial towing and towing for major motor clubs including AAA. We can test your battery on the road, and if necessary, we can replace the battery on the spot with AAA Mobile Battery Service. 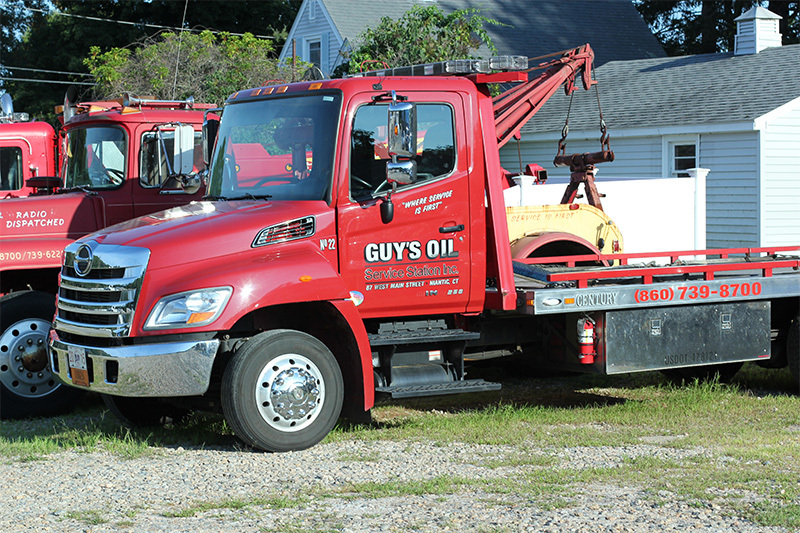 Call 860-739-8700 for 24-hour tow service.